Self storage isn’t just for individuals, it’s for businesses too. Are you a restaurant owner? Contractor? Computer programmer? 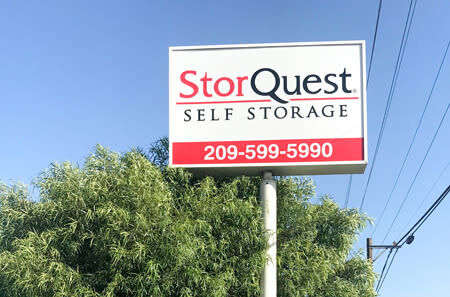 At StorQuest Self Storage on Frontage Rd in Ripon, we can help any business – big or small – get organized. 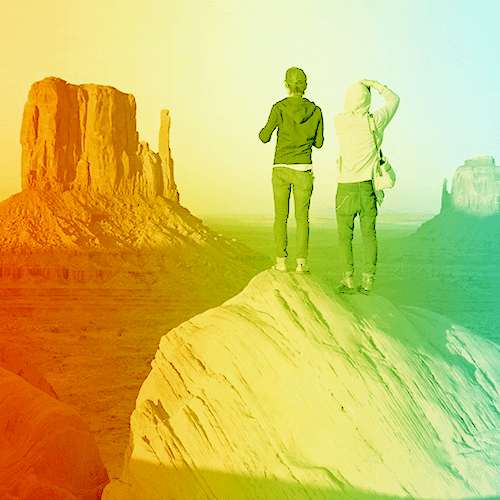 Just say the word and we’ll be there – literally. Need locks, boxes, or packing supplies? We sell them in our office. 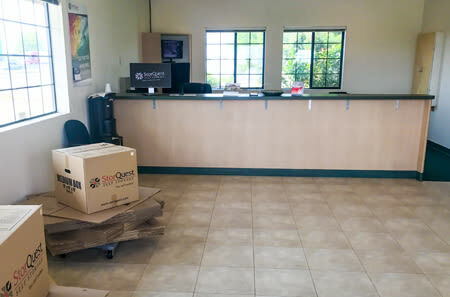 While StorQuest Self Storage is a great place to load up on supplies, it is an even better place to go for advice. Our friendly and professional team can help you determine how much space you’ll need and then work to get you the best price. Our staff are on site Monday through Saturday, from 9:00am to 5:00pm, and by appointment on Sunday. 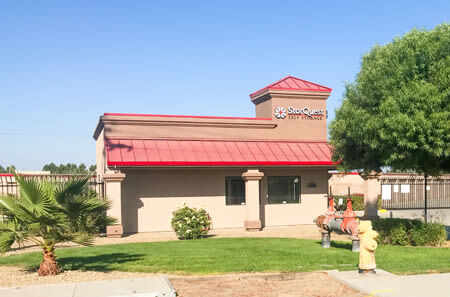 For more information on how StorQuest Self Storage can help your Ripon, Manteca, Salida, or Riverbank business, contact or visit us today. 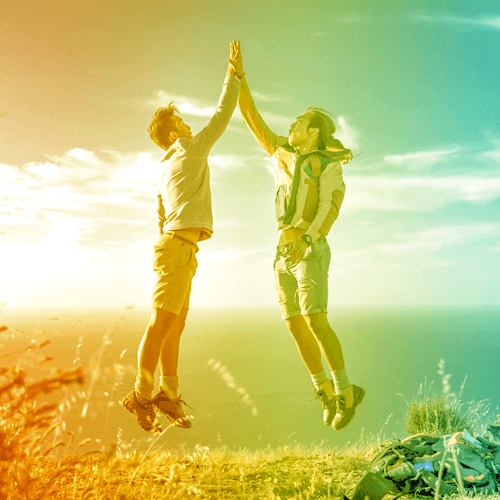 When you choose self storage, you expect that your belongings are going to be well taken care of; you expect that the company you choose will be there for you and will provide not only great access hours, but also great customer service. 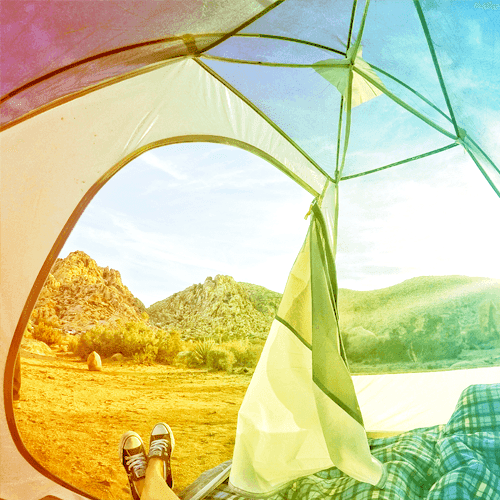 At StorQuest Self Storage, we take care of our tenants. 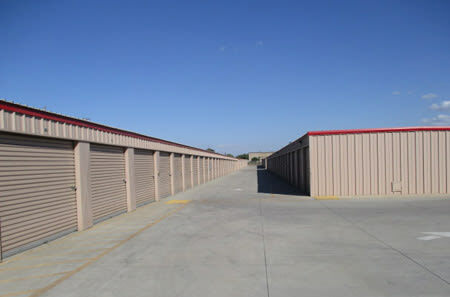 We will find you the best self storage unit to fit your needs, whether that means a small 5’X10’ unit to store just a handful of boxes, or a larger 12’X25’ unit for business storage. 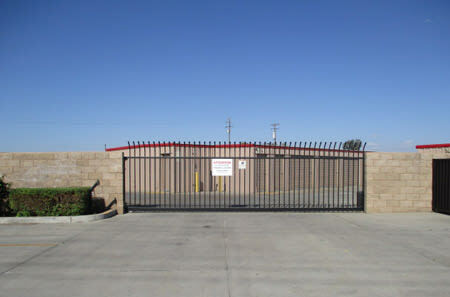 Our facility features gate access seven days a week, from 7:00am to 9:00pm daily. The office at StorQuest Self Storage in Ripon is open Monday through Saturday, from 9:00am to 5:00pm, and by appointment on Sunday. Our friendly and professional staff are happy to help in anyway that we can. 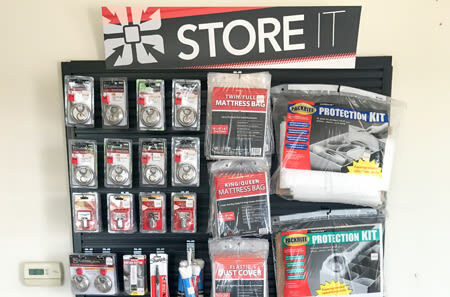 Not only do we sell locks, boxes, and packing supplies, but we also offer great advice. For more information on the affordable self storage offered at StorQuest Self Storage, contact or visit us today. 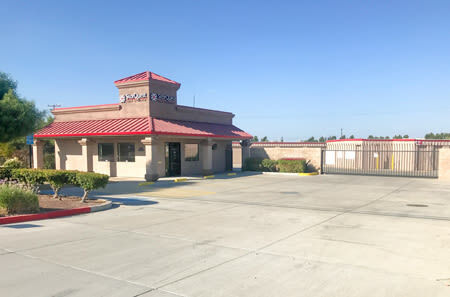 StorQuest Self Storage is located on Frontage Rd. We are off the Golden State Highway/Highway 99. We happily serve the communities of Ripon, Riverbank, Manteca, and Salida.